At some point, you may need the experts to take care of your need for Modesto repiping. While certainly not the easiest of tasks to decide to take on, when you work with the specialists at Knights Plumbing & Drain, you can be certain that you are getting the care that you need and deserve. Since 1995, our pros have been the ones that locals rely on for this and all of their Modesto plumber service needs. If you have an older structure, you are likely to have equally old galvanized piping or soft copper piping and it is likely to have rusted or corroded with time. A common problem is that this outdated piping system is more likely to suffer clogs due to corrosion build up as well as leaks when the rust manages to eat all the way through the pipe. You may even notice deposits of rust or other contaminants into the water that you use for bathing, cleaning, cooking and even drinking. 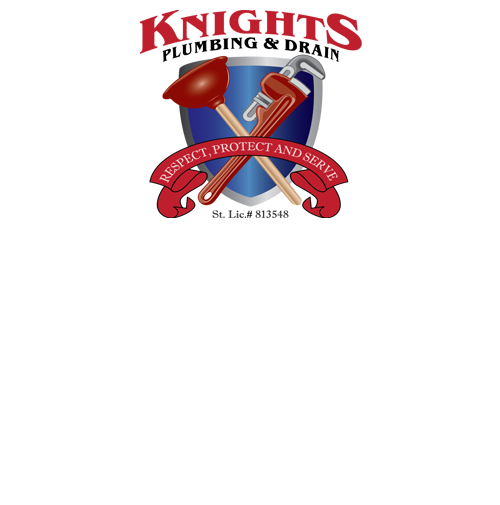 The professional and experienced technicians at Knights Plumbing & Drain will walk you through what the entire process will entail; if you are paying for it then you should at least be familiar with what exactly we will be doing for you. This also gives us the opportunity to answer any questions you may have, as well. From there, we can move forward with repiping your home or business in a prompt, professional and affordable manner. Although a full scale repiping job does take a bit of an upfront investment of both time and money, the benefits are worth it. Imagine finally being able to stop wasting money on repair after repair or on higher water use than you should need. The expense of replacing sections of piping and repairing slab leaks can begin to add up rather quickly. 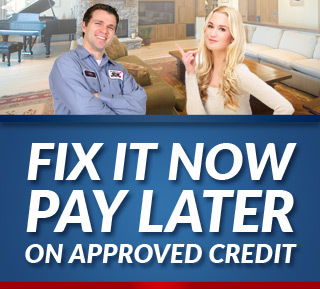 So save yourself money by going ahead and investing money into getting your pipes completely replaced and updated. For all of your Modesto repiping service needs, trust the Knights Plumbing & Drain team. 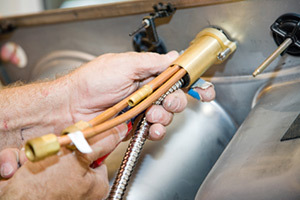 We can execute your need for plumber services with skill and precision. Let us show you in person how we earned the reputation we have. If you are looking for an expert Modesto Plumber for Repiping then please call the professionals at Knights Plumbing and Drain or complete our online request form.